If your dream is to have your sewing machine and all your sewing equipment neatly stored in one place, then you’ll have to take a look at the Tailormade Eclipse. It’s the most popular cabinet in the line of quality, German styled sewing furniture and it’s now available in white. Check it out online at hobbysew.com or view the model on display at our Kings Park store. Now there’s an idea for a devoted husband eager to impress at Christmas! Lately it’s been all systems go! at Hobbysew. That is, more than the usual busy-busy nature of retail life. The reason? We have recently opened two new stores in New South Wales. In Figtree, Wollongong we have opened Hobbysew Alterations to complement the existing Hobbysew store upstairs. 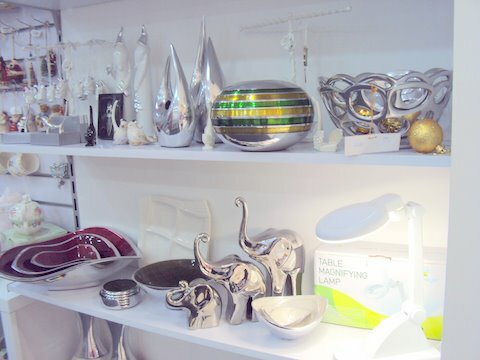 This new store offers garment alterations, drycleaning, giftware and embroidery. If you’re looking for a really special gift, a luxurious towel, babywear or a t shirt with an embroidered name or monogramme might be just the ticket. And Hobbysew Alterations is so convenient for fast cleaning or repairs to clothing. 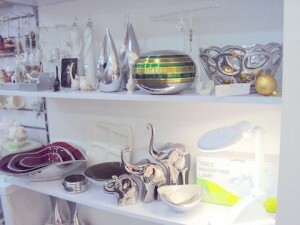 While you’re there, take a look at some of the fabulous giftware we have on offer. Our second new store is at Top Ryde City Centre. What a shopping experience! 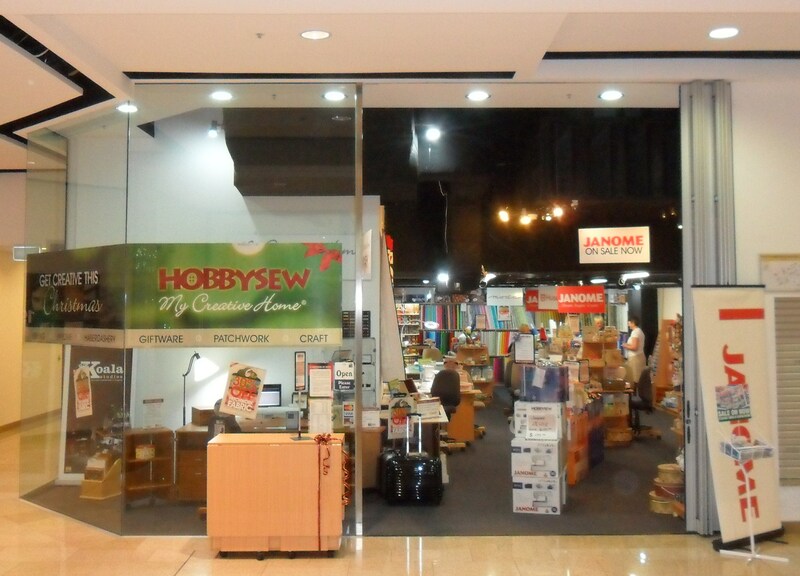 Did you know you can now own your own dream sewing studio here in Australia? We have stitched an exclusive agreement as importers of this fine furniture – every sewers dream! Soon there will be many new models added to our site ….. so keep an eye out!